1. "Kingsman: The Golden Circle"
2. "Star Wars: Episode VII — The Force Awakens"
5. "National Lampoon's Christmas Vacation"
7. "The Lego Ninjago Movie"
10. "A Christmas Story 2"
Other recent favorites: "Home Alone"; "Wind River"; "Spider-Man: Homecoming"; "Wonder Woman"
The documentary by Emmy Award-winning filmmaker Susan Froemke, which shows Jan. 13 and 17 at local theaters, tells of the momentous period of change that took place at the Metropolitan Opera in the 1950s and '60s and history since then, with rarely seen archival footage, stills, recent interviews and a soundtrack of Met performances. It shows at 12:55 p.m. Saturday, Jan. 13, and 12:55 and 6:30 p.m. Wednesday, Jan. 17, at three local theaters: Clackamas Town Center, 12000 S.E. 82nd Ave., Century 16 Eastport, 4040 S.E. 82nd Ave., and Lloyd Center 10, 1510 N.E. Multnomah St. For more: www.metopera.org/theoperahouse. • The Northwest Film Center presents "Robert Frank: Frank Perspectives," Jan. 10-Feb. 7, at Whitsell Auditorium, 1219 S.W. Park Ave. The Swiss-born documentary photographer gained world attention in the 1950s with his book, "The Americans," which recorded his candid reactions to peculiarly American versions of poverty and racism. Frank started making movies in 1959 and his movies, like his photography, have a deceptively spontaneous quality, capturing fragments of everyday existence. The series of films is presented in conjunction with Blue Sky Gallery's exhibition "Robert Frank, Books and Films 1947-2018." For a film lineup and ticket info ($6-$9), see www.nwfilm.org. • Oregon Museum of Science and Industry, 1945 S.E. Water Ave., puts on the third annual "Studio Ghibli Retrospective," showings of beloved animated movies — 12 films, 24 screenings — from the esteemed Japanese film company, Jan. 11-21. For a full lineup, see www.omsi.edu. Tickets are $7 for adults and $6 for youth/seniors. 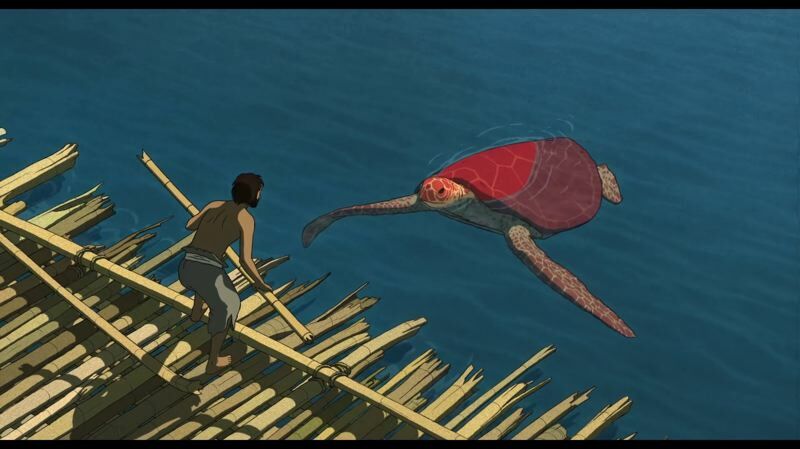 • Speaking of Studio Ghibli, the Northwest Film Center's "Kid Flicks" screens the Michael Dudok de Wit film, "The Red Turtle," produced by the studio, 2 p.m. Saturday, Jan. 13, at Whitsell Auditorium. It's a film of wordless elegance about a man washed ashore on an island and learning to live with nature. For more: $6-$9, nwfilm.org. 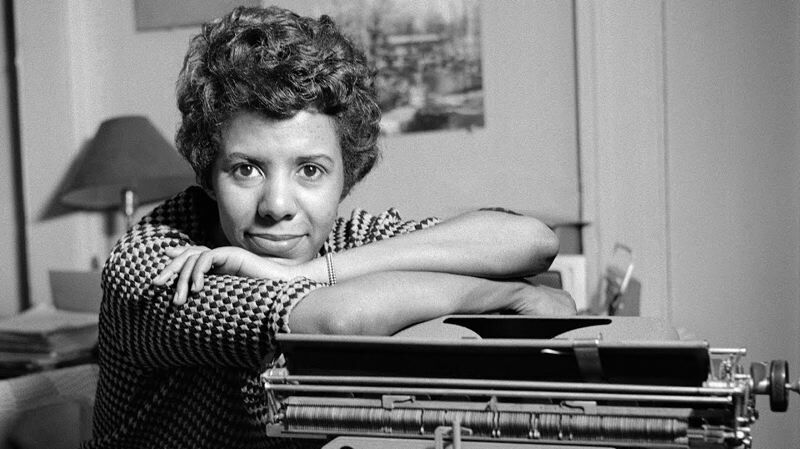 n "Sighted Eyes/Feeling Heart," screening at 7:30 p.m. Monday, Jan. 15, at Whitsell Auditorium, the film is about African-American writer and trail blazer Lorraine Hansberry, who broke barriers from Broadway to Hollywood before her untimely death at age 34. Her landmark work, "A Raisin in the Sun," was about a black family in her hometown of Chicago. Filmmaker Tracy Heather Strain will be in attendance. Tickets: free, www.nwfilm.org.